The pkg file extension is also associated with the InstallShield, a tool for Windows that allows users to create installation packages of windows apps. The pkg file stores compiled setup package. This package file is only used during the installation procedure and cannot be accessed manually. It does not seem possibly to just simply convert this type of *.pkg file to anything else. 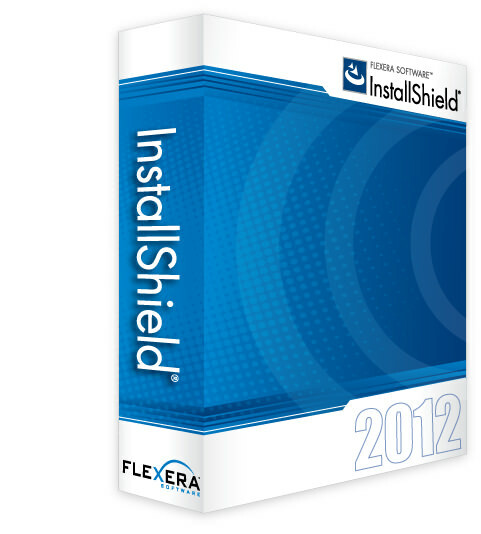 Click on the software link for more information about InstallShield. InstallShield uses pkg file type for its internal purposes and/or also by different way than common edit or open file actions (eg. to install/execute/support an application itself, to store application or user data, configure program etc. ).